SAPPORO - Sapporo intends to tell the International Olympic Committee early next week that it plans to give up bidding for the Winter Olympics in 2026, a source familiar with the matter said Thursday, with the city now aiming to stage the games in 2030. 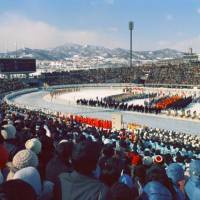 Sapporo, which hosted the 1972 Winter Olympics, has been asking for the extension of the Hokkaido Shinkansen Line to the city earlier than the currently planned spring of 2031 and hopes to build infrastructure for the Olympics in line with the bullet train project, the source said. Sapporo Deputy Mayor Takatoshi Machida is expected to brief IOC president Thomas Bach about its withdrawal from the 2026 bid and the damage from a powerful quake that jolted Hokkaido last week in a meeting Monday in Lausanne, Switzerland, according to the source. 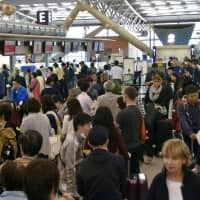 Earlier this year, Sapporo city’s head of sports affairs expressed hope that hosting the games would lead to a surge in inbound tourists. Sapporo is among several cities that have expressed interest in hosting the 2026 Games. The Canadian city of Calgary, which hosted the 1988 Winter Games, Stockholm and Erzurum, Turkey, as well as an alliance of three Italian cities — Cortina d’Ampezzo, Milan and Turin — are now in the dialogue stage to explore the benefits and opportunities of hosting the games. The 2026 host city will be selected at an IOC session in September 2019 in Milan. Sion, Switzerland, and Graz, Austria, had initially expressed their interest in hosting the Olympics but later pulled out. 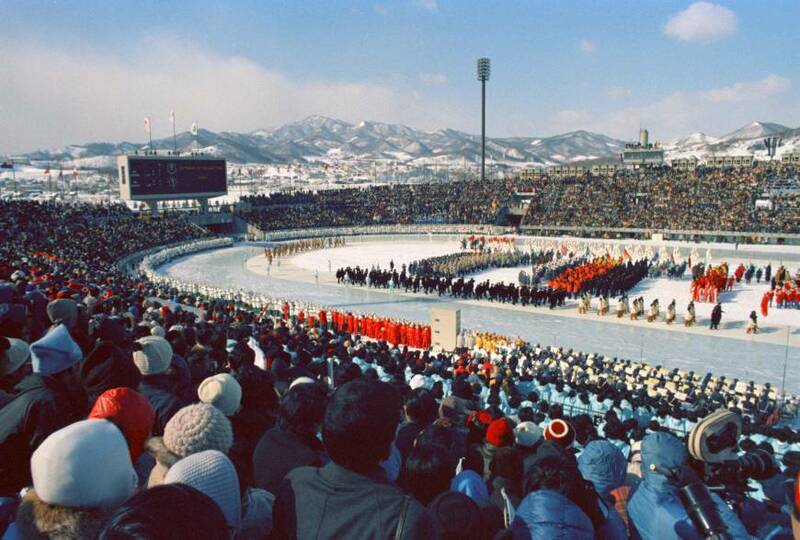 The Japanese Olympic Committee had been reluctant to see Sapporo’s withdrawal at an early stage as it could negatively affect its next bid to host the 2030 Winter Olympics. 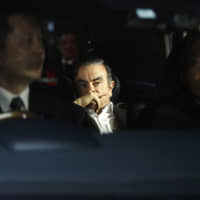 JOC president Tsunekazu Takeda will also join the meeting between Machida and Bach, the source said. 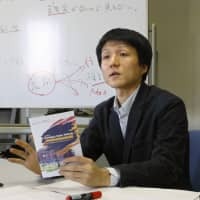 The capital of Hokkaido had been planning to make its final decision on withdrawal from the 2026 bid after the dialogue stage ends this fall. But it made up its mind earlier apparently due to damage from the Sept. 6 magnitude 6.7 quake that killed 41 people and triggered a massive power outage. The earthquake caused soil liquefaction in some parts on the city, with some residential areas and roads affected by land subsidence.